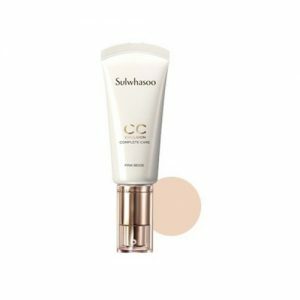 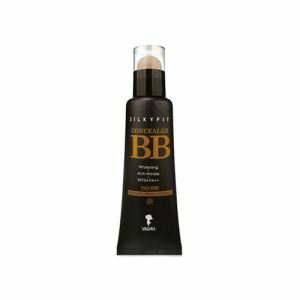 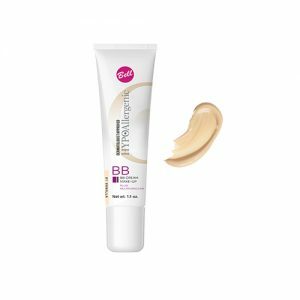 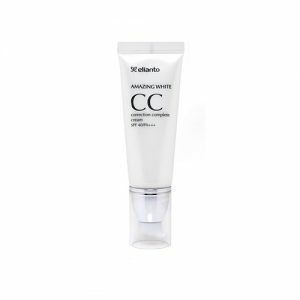 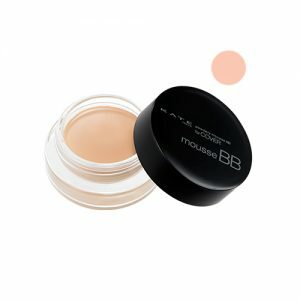 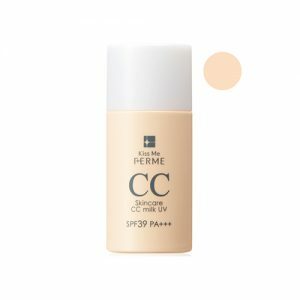 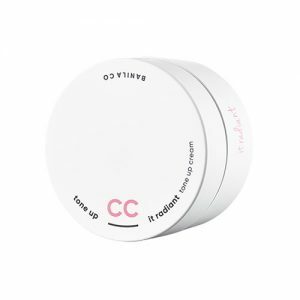 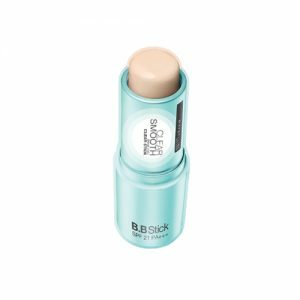 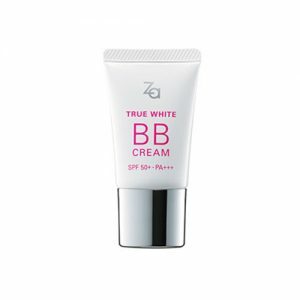 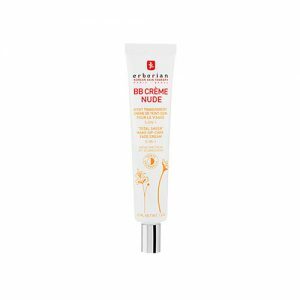 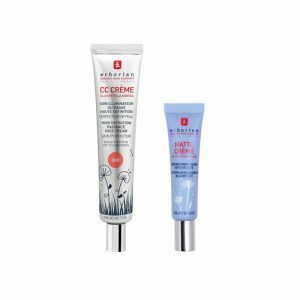 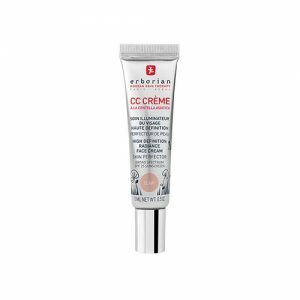 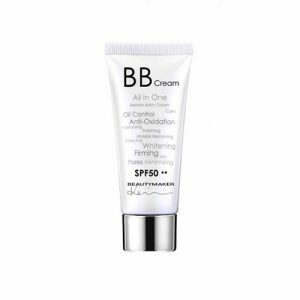 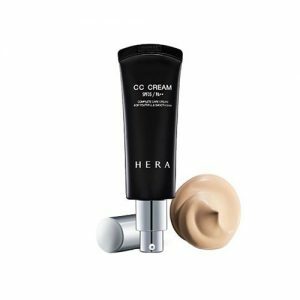 BB & CC cream is for easy quick coverage for people on the go. 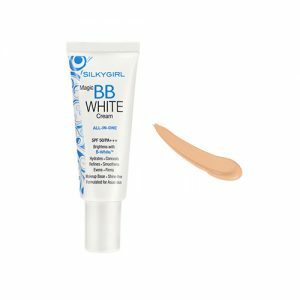 It is best to apply it with your fingers. 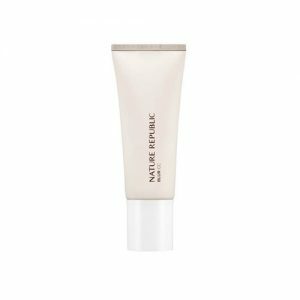 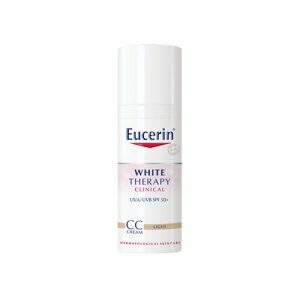 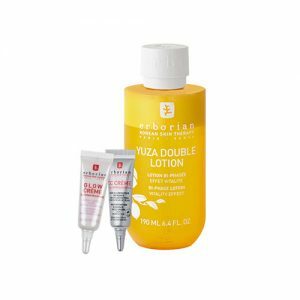 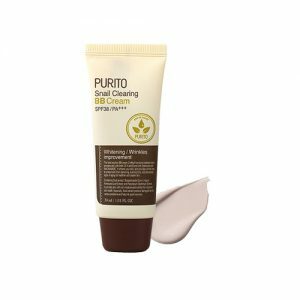 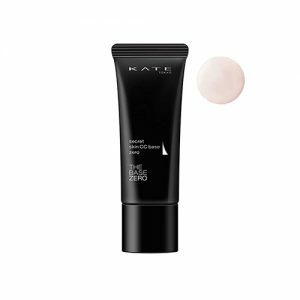 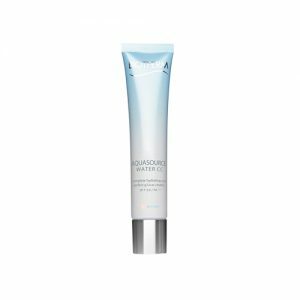 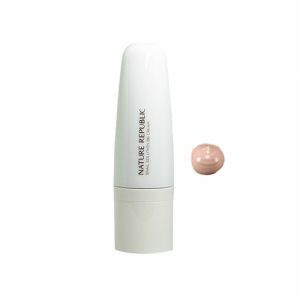 Apply it on your face with gentle circular motion with your fingers, the product is slightly warmed and melt into the skin gently. 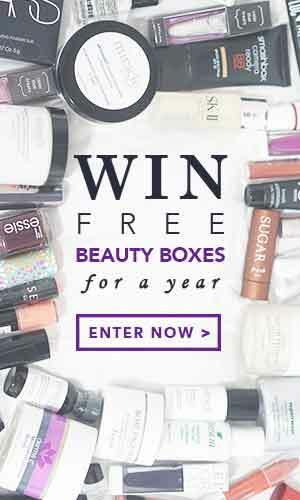 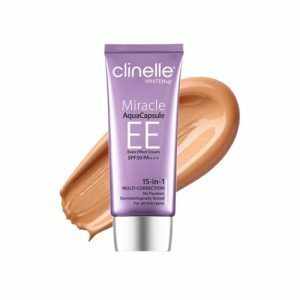 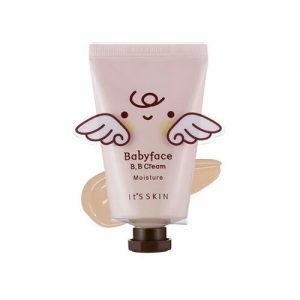 Just gently massage and tap the product on your face. 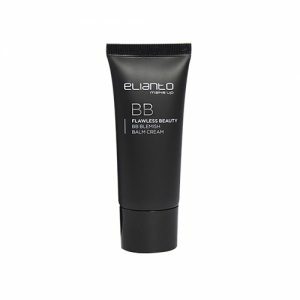 You can also use a brush to buff your skin gently while you are finished. 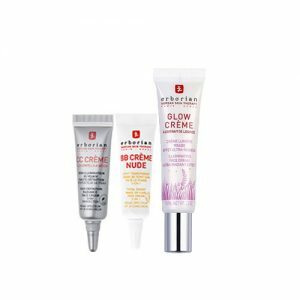 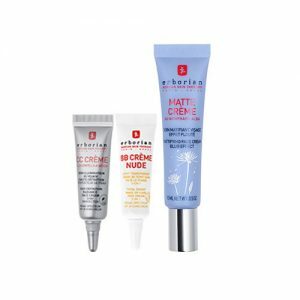 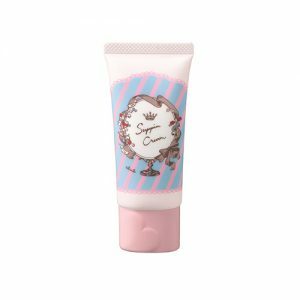 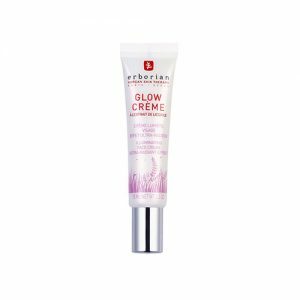 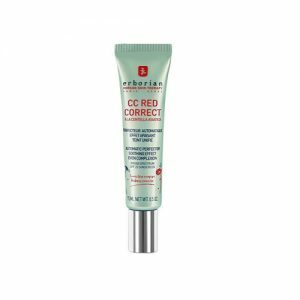 Shop online at Pandorabox to uncover the best BB & CC Cream to set up your charming, glamorous or magnificent makeup look.